Pongwe Beach Hotel is a relaxed beach resort set in a secluded bay on the north-east coast of Zanzibar. 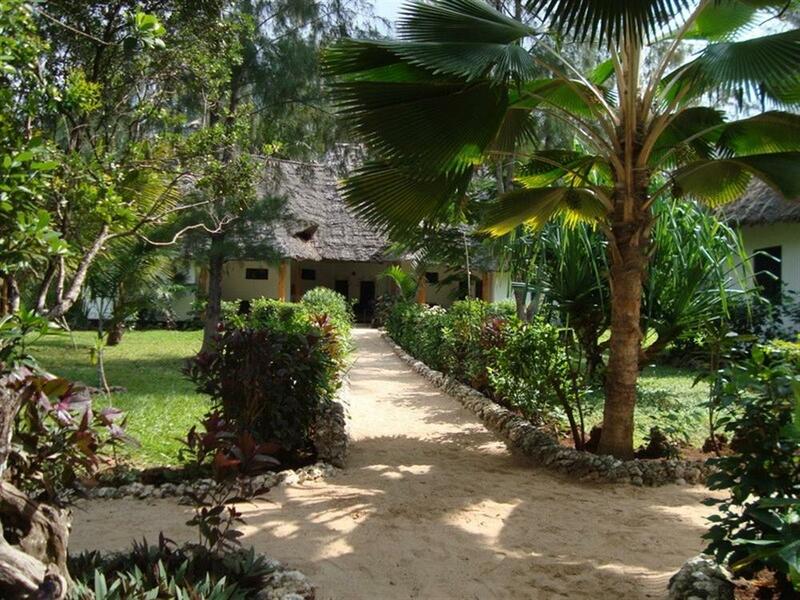 The resort's beautiful gardens surround 16 Zanzibarian cottages of which 13 are beachfront and 3 are garden view. 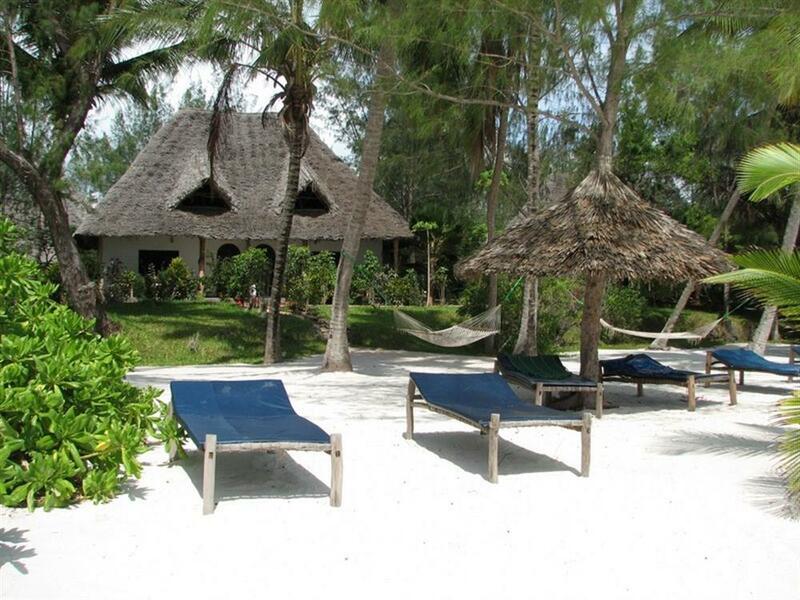 All rooms are individual and feature local hand-crafted Zanzibarian doors and traditional beds with mosquito netting. All cottages have en suite bathrooms with Moroccan style walk-in showers. 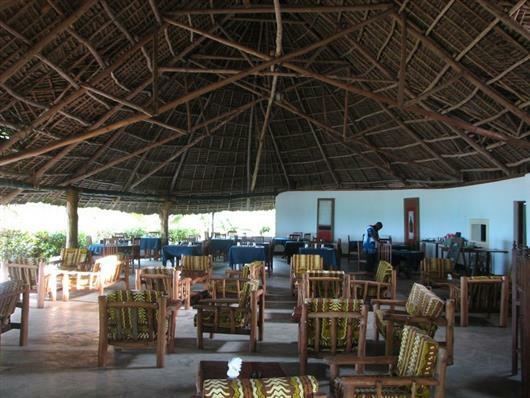 Each cottage also has its own private terrace where guests can enjoy the sunrise and a leisurely breakfast. The sea view cottages have traditional lime wash walls and thatched roofs made from woven palm leaves. The size of the resort allows it to maintain a high standard of service, and even during peak season, the atmosphere at Pongwe remains relaxed, intimate and exclusive. 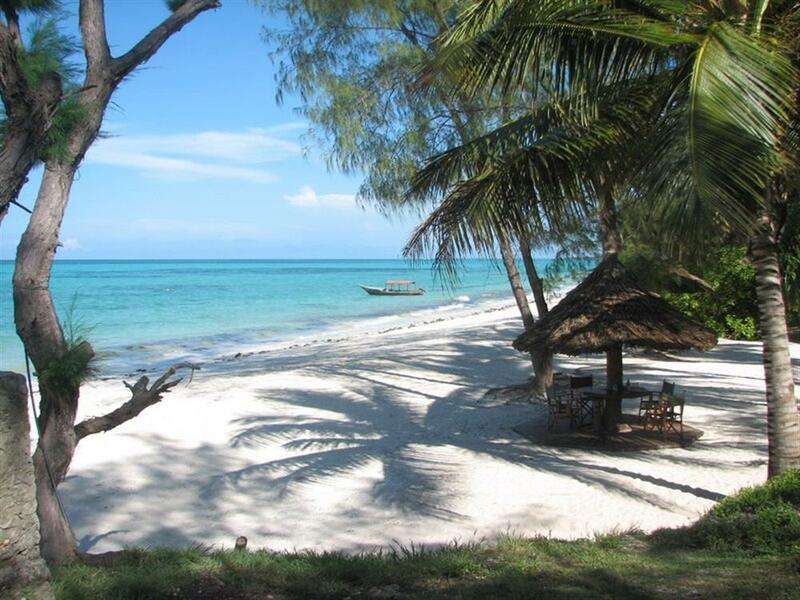 Activities on offer include snorkelling, kayaking, a traditional dhow, mountain biking, and excursions such as spice island tours and visits to Stone Town, which can be arranged in advance or locally.